The company IDELT S.L. is part of the WALTER PACK GROUP, constituted also by WALTER PACK SPAIN, WALTER PACK INDIA and BERICHT. Since 1992, the group has devoted its activity to provide whole solutions for product development, including plastic and metallic parts, mainly aluminum pressure die-casting and gravity sand casting in the latter case. Its current staff for the Group is 120 people. WALTER PACK GROUP has always been characterized as a reference standard in research, innovation and technology. 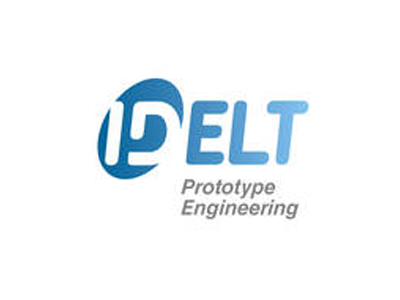 IDELT’s products target a wide range of sectors, such as automotive, medicine, electronics and household industries. IDELT and WALTER PACK have ample experience in research and developments projects also at the European level.